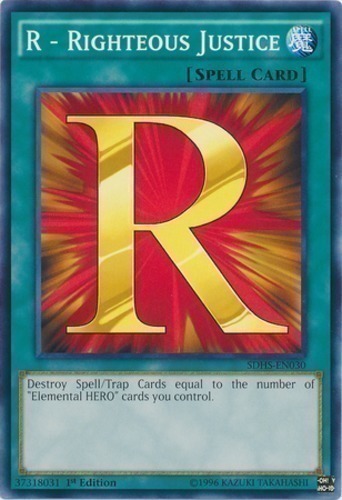 Destroy Spell/Trap Cards equal to the number of "Elemental HERO" cards you control. 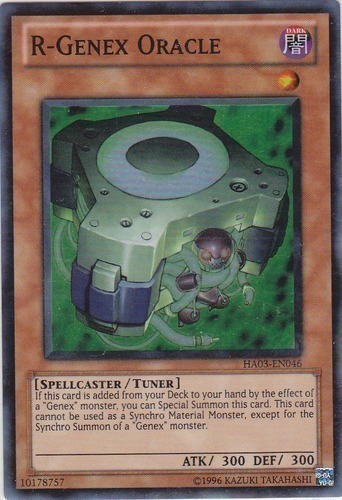 When a "Genex" monster is added from your Deck to your hand, you can reveal that monster to Special Summon it. 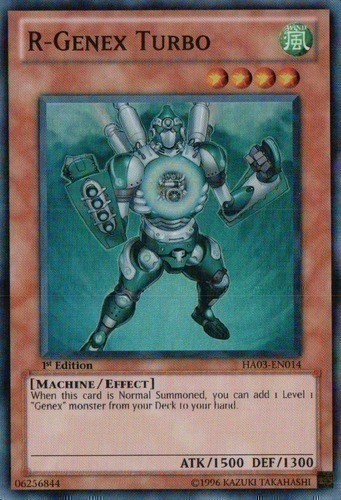 When this card is Normal Summoned, you can add 1 Level 4 "R-Genex" monster from your Deck to your hand. 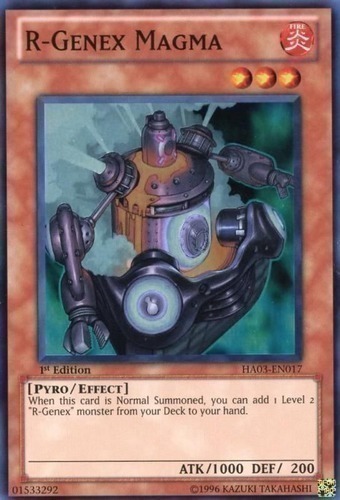 When this card is Normal Summoned, you can add 1 Level 2 "R-Genex" monster from your Deck to your hand. 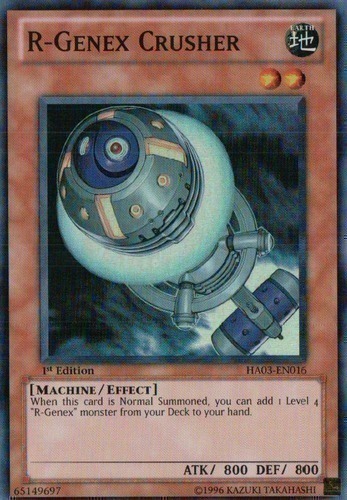 If this card is added from your Deck to your hand by the effect of a "Genex" monster, you can Special Summon this card. 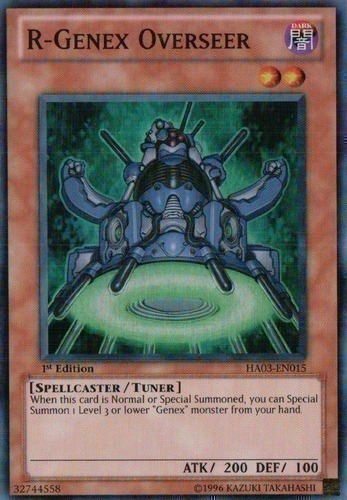 This card cannot be used as a Synchro Material Monster, except for the Synchro Summon of a "Genex" monster. 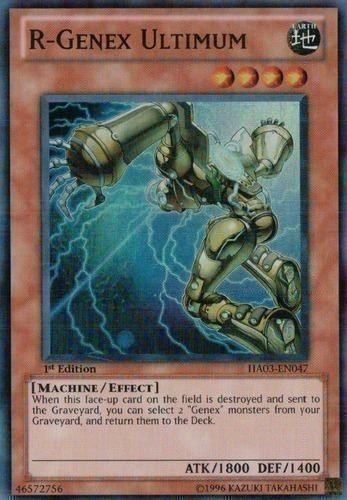 When this card is Normal or Special Summoned, you can Special Summon 1 Level 3 or lower "Genex" monster from your hand. 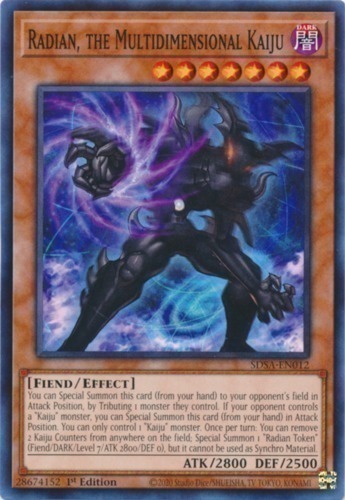 When this card is Normal Summoned, you can add 1 Level 1 "Genex" monster from your Deck to your hand. 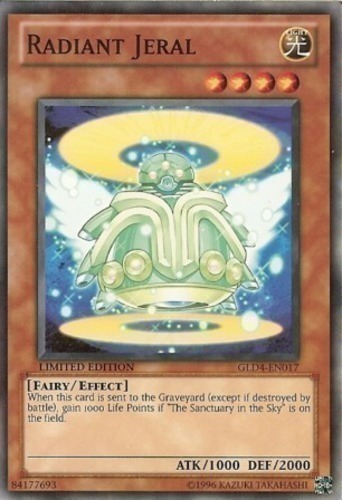 When this face-up card on the field is destroyed and sent to the Graveyard, you can select 2 "Genex" monsters from your Graveyard, and return them to the Deck. 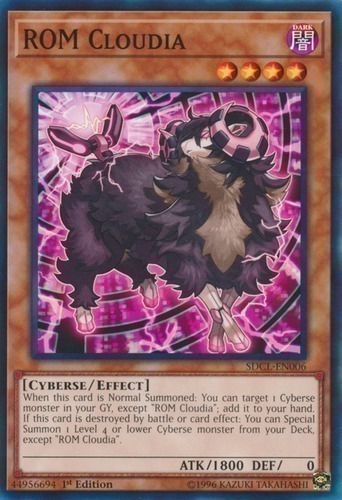 You can Tribute 1 monster, then target 1 Cyberse monster in your GY; Special Summon it. You can only use this effect of "RAM Clouder" once per turn. 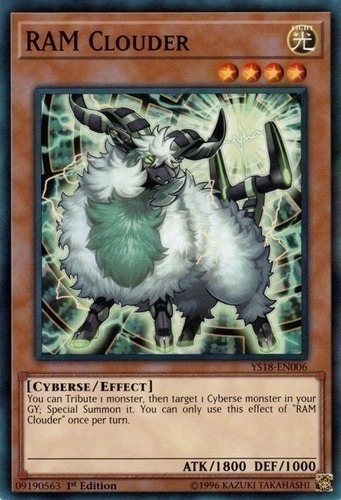 When this card is Normal Summoned: You can target 1 Cyberse monster in your GY, except "ROM Cloudia"; add it to your hand. 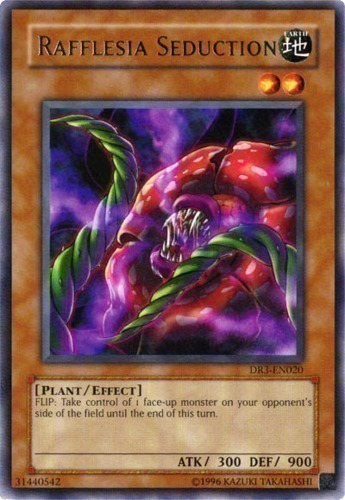 If this card is destroyed by battle or card effect: You can Special Summon 1 Level 4 or lower Cyberse monster from your Deck, except "ROM Cloudia". 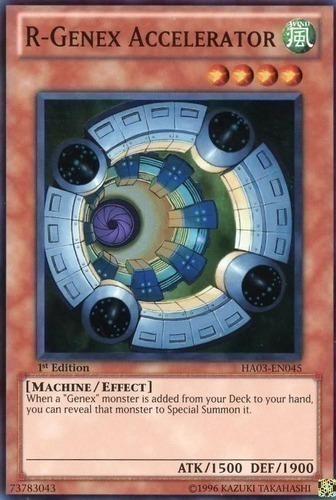 When this card is Summoned: You can Special Summon up to 2 "Ra's Disciple" from your hand and/or Deck. 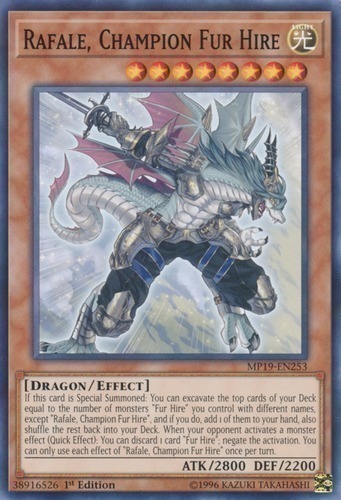 Cannot be Tributed, except for the Tribute Summon of "Slifer the Sky Dragon", "Obelisk the Tormentor", or "The Winged Dragon of Ra". 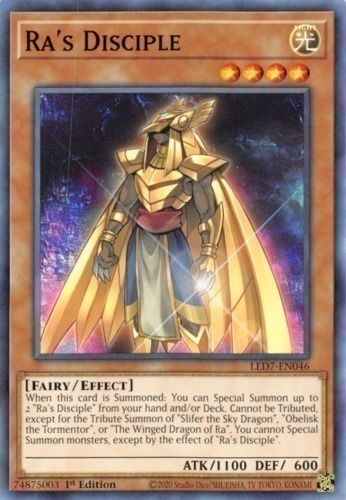 You cannot Special Summon monsters, except by the effect of "Ra's Disciple". "Battle Ox" + "Mystic Horseman"
It's a snowfield-dwelling, giant-ear-sporting, super-acoustic, snowball-shaped mutant dragon! There's no way anybody can escape. 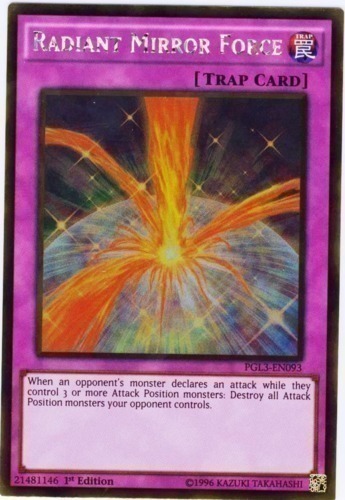 When an opponent's monster declares an attack while they control 3 or more Attack Position monsters: Destroy all Attack Position monsters your opponent controls. 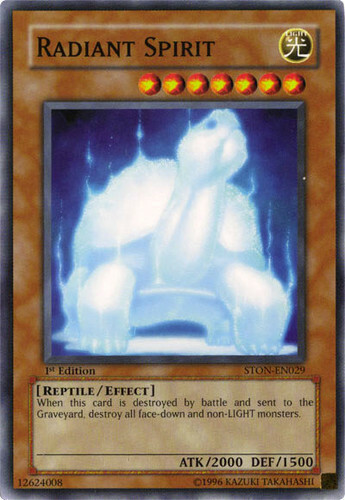 When this card is destroyed by battle and sent to the Graveyard, destroy all face-down and non-LIGHT monsters. 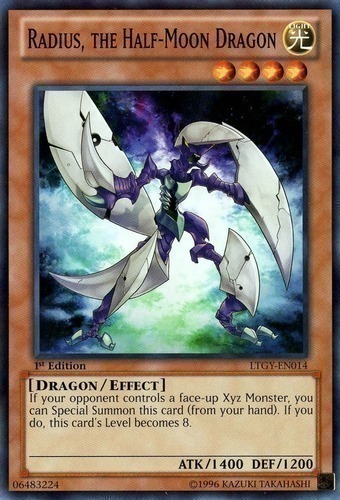 If your opponent controls a face-up Xyz Monster, you can Special Summon this card (from your hand). If you do, this card's Level becomes 8. 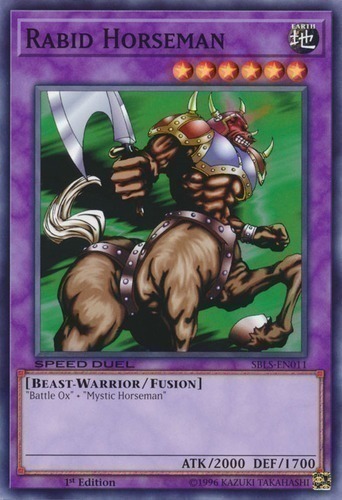 If this card is Special Summoned: You can excavate the top cards of your Deck equal to the number of monsters "Fur Hire" you control with different names, except "Rafale, Champion Fur Hire", and if you do, add 1 of them to your hand, also shuffle the rest back into your Deck. When your opponent activates a monster effect (Quick Effect): You can discard 1 card "Fur Hire"; negate the activation. You can only use each effect of "Rafale, Champion Fur Hire" once per turn. FLIP: Take control of 1 face-up monster on your opponent's side of the field until the end of this turn. 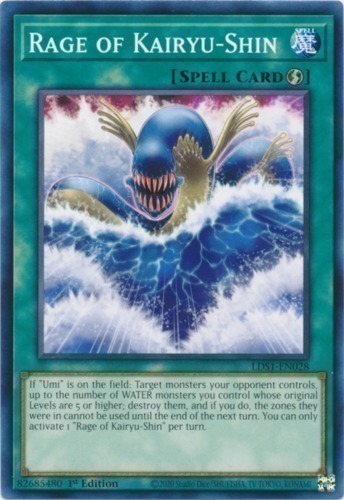 If "Umi" is on the field: Target monsters your opponent controls, up to the number of WATER monsters you control whose original Levels are 5 or higher; destroy them, and if you do, the zones they were in cannot be used until the end of the next turn. You can only activate 1 "Rage of Kairyu-Shin" per turn. 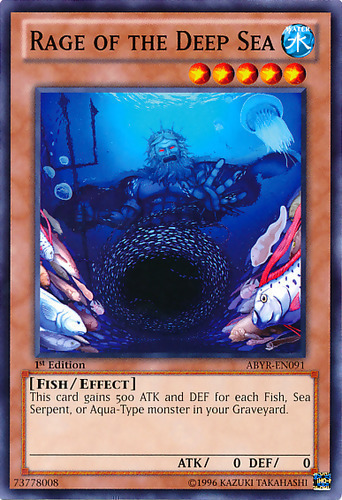 This card gains 500 ATK and DEF for each Fish, Sea Serpent, and Aqua-Type monster in your Graveyard. 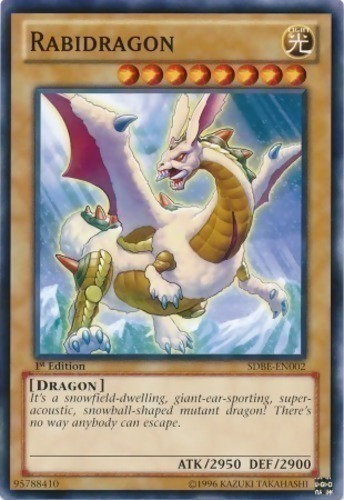 Banish this card, and as many cards as possible from your hand, field, and GY, face-down, and if you do, Special Summon up to 3 copies of "Blue-Eyes White Dragon" from your Deck. 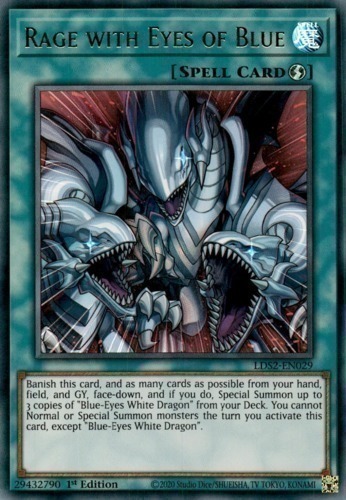 You cannot Normal or Special Summon monsters the turn you activate this card, except "Blue-Eyes White Dragon". 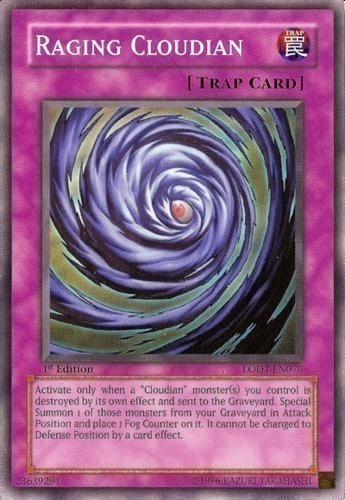 Activate only when a "Cloudian" monster(s) you control is destroyed by its own effect and sent to the Graveyard. Special Summon 1 of those monsters from your Graveyard in Attack Position and place 1 Fog Counter on it. It cannot be changed to Defense Position by a card effect. 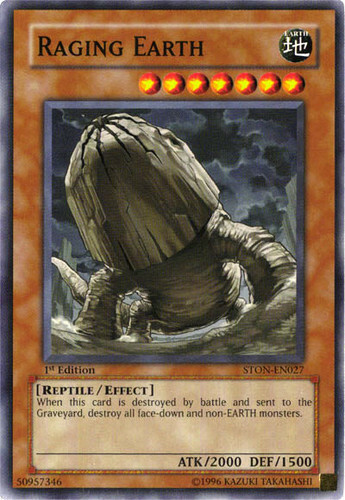 When this card is destroyed by battle and sent to the Graveyard, destroy all face-down and non-EARTH monsters.